Aboard the freighter Glencairn, the lives of the crew are lived out in fear, loneliness, suspicion and cameraderie. 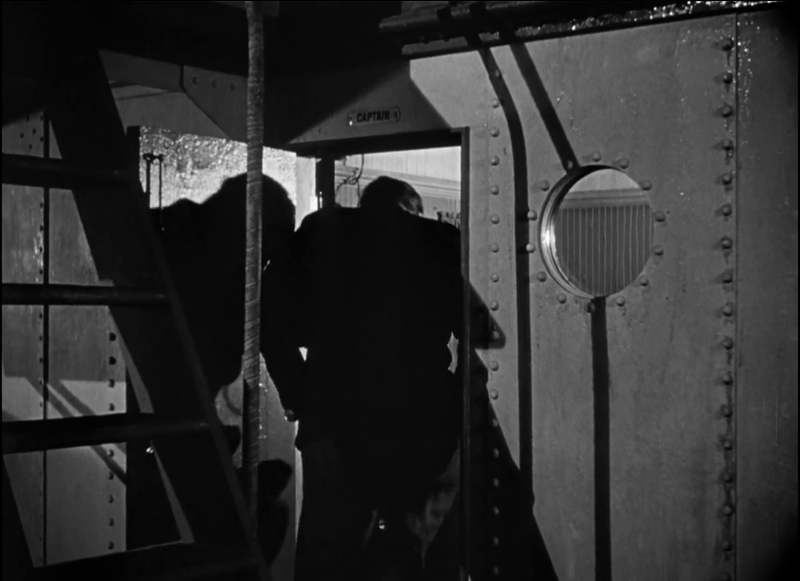 The men smuggle drink and women aboard, fight with each other, spy on each other, comfort each other as death approaches, and rescue each other from danger. The Long Voyage Home is a compilation film of four one act plays by Eugene O&#39;Neill who some will argue is America&#39;s greatest dramatist. 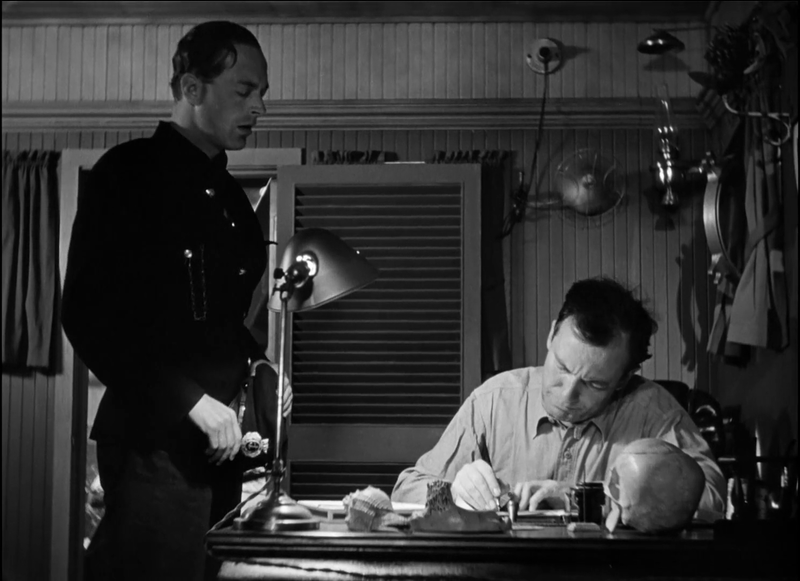 The man who did the stitching together of O&#39;Neill&#39;s work about the crew of the S.S. Glencairn is Dudley Nichols and presiding over it all is the direction of John Ford.<br/><br/>Mr. Ford is usually someone who really puts an individual stamp on one of his movies. But the usual Ford trademarks are noticeably absent from The Long Voyage Home. Probably in mood and style the film of Ford&#39;s this comes closest to is The Informer. In fact J.M. Kerrigan is playing almost the same part in this as he did in The Informer.<br/><br/>One thing Ford always did was use the right kind of music to set the tone for a film. Those 19th century ballads like I Dream of Jeannie that work so well in something like Stagecoach are substituted for Harbor Lights. That song expresses so well the longing of a whole bunch of rootless men to find some kind of stability in their lives.<br/><br/>Eugene O&#39;Neill spent many years at sea and the characters of these men on the S.S. Glencairn are drawn from his own youthful experience. Most of our planet is covered by water and no country owns it. It&#39;s just called the high seas and the seamen on it are an international fraternity, like the S.S. Glencairn crew. I&#39;ve always felt that O&#39;Neill was trying to say that if there&#39;s any salvation to be had in this old world, it&#39;s to be found on the salt water. 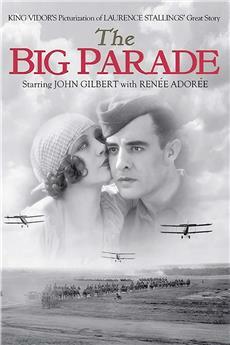 It&#39;s the only place where all kinds of people really work for a common goal, stay alive and make the trip.<br/><br/>The original plays had a World War I background, but it has been updated for World War II. Especially in the part when the crew becomes convinced that Ian Hunter is some kind of spy. 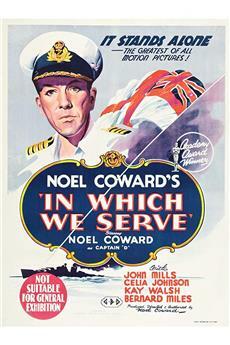 Certainly the second World War in 1940 gave the audiences some real interest. Ian Hunter may have given his career performance in this as Smitty. Turns out he&#39;s far from what everyone suspects.<br/><br/>Hard to believe that John Wayne would be in a film by one of our greatest dramatists. But the Duke holds his own in the ensemble. It&#39;s the only time he ever attempted some kind of accent and he pulls it off. But I&#39;m sure he thought once was enough.<br/><br/>Wayne as Olsen is the innocent of the group, maybe the only time he&#39;s ever been that on the screen. The rest of the crew makes every effort to see he does in fact get home to Sweden. It turns out to cost one of them his life ultimately. <br/><br/>If you&#39;re any kind of depressed, The Long Voyage Home or any Eugene O&#39;Neill is not good for your mental health. He&#39;s one pessimistic fellow that O&#39;Neill. But his insights into our character and soul are always penetrating as they are in The Long Voyage Home. Reportedly, John Ford&#39;s film of The Long Voyage Home was Eugene O&#39;Neill&#39;s favorite of all filmed versions of his plays, and it is no task to see why. The worlds of Ford and O&#39;Neill overlap in their use of sentiment, tragicomedy, and the sons of old Ireland. This episodic collection of stories, taken from several short plays written by O&#39;Neill and based on his own seafaring life, does what both O&#39;Neill and Ford do best--unveil the poetry and tragedy of simple men. Granted, Ford outsentimentalizes O&#39;Neill, who can be far darker than Ford ever dared, but he comes by it honestly--no Capra-corn here. The photography and sound bring a hyper-reality to this tale of merchant sailors, fearful for their lives, argumentative yet loving, full of weakness but capable of strength and honor. The performances are uniformly splendid. John Wayne, in a supporting role, does quite well with an unusual part, a lonely Swedish sailor, and his accent is much better than he is usually given credit for. But this is no star vehicle. The ship is the star, and the lives of its men resound with meaning and melancholy. 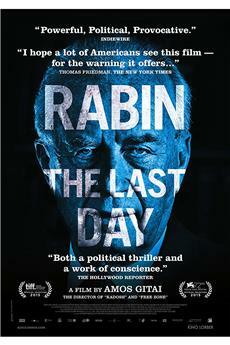 An extraordinary film experience, especially for the patient and thoughtful among us. 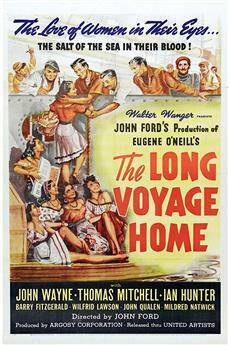 The Long Voyage home is not a typical film from this period. It differs in that it focuses on an ensemble cast instead of on a star. That&#39;s common nowadays, but not back then. Ford&#39;s Stagecoach, made the previous year, had quite an ensemble cast, but the film was always focused on Ringo and Dallas. Here, John Wayne is just one of the stars. Thomas Mitchell, who played Doc Washburn in Stagecoach, has a role that&#39;s as big as Wayne&#39;s in Voyage. 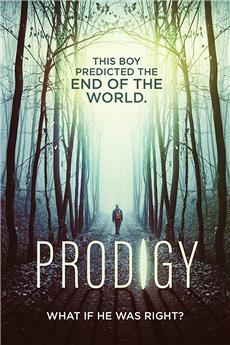 Others are as prominent.<br/><br/>The plot is also pretty tenuous and episodic. 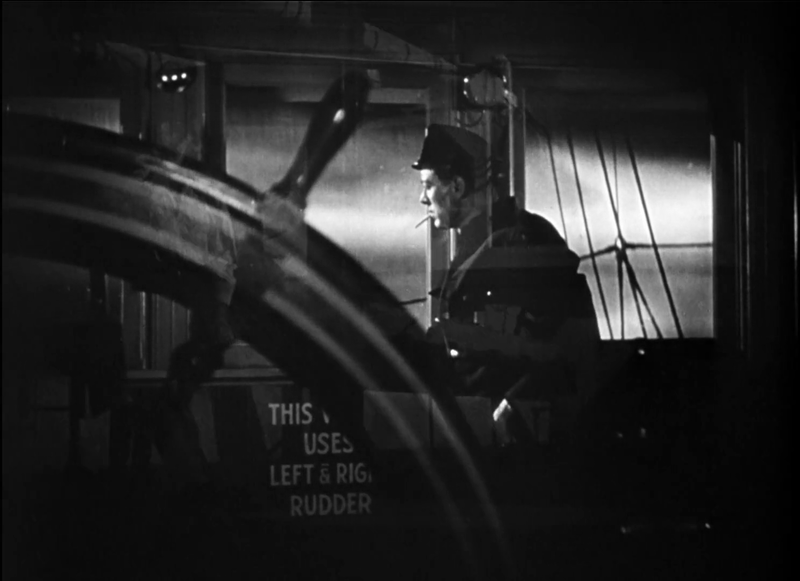 And, unlike most films of the time, the focus was not on a goal, but just on the events and lives of the seaman aboard the Glencairn. We see them sail through the war-torn Atlantic, between the U.S. and Europe. They have fun, they fight, they talk about home. It&#39;s all rather gentle and beautiful, very subtle. The script is great, which is probably due to Eugene O&#39;Neil, for of whose plays this film is based on (they are blended together seamlessly).<br/><br/>The actors are marvelous. Mitchell and Wayne are probably the best known, but there are also Ian Hunter, Barry Fitzgerald, John Qualen, Ward Bond, Mildred Natwick, and many other great character actors. John Wayne was probably the draw, considering how popular Stagecoach had made him, but, as I said, his role is not out in the front. In fact, he doesn&#39;t have many lines. His schtick is that he is a Swede who can&#39;t speak English well, so he is generally pretty quiet (Wayne can&#39;t muster the best Swedish accent, either, so that&#39;s kind of a good thing!). He has one great scene where he has some long bits of dialogue. But even without the dialogue, he emotes so well in his face. I knew his character intimately by the end of the film. We don&#39;t often think of Wayne as a great actor, but he certainly was. Although The Searchers probably contains his best role, The Long Voyage Home would certainly be worth a major mention when talking about his career.<br/><br/>If you could say that there is a single &quot;star&quot; of this film, that would have to be Greg Tolland. Of course, he photographed Citizen Kane in the next year, as well as Ford&#39;s Best Picture winning How Green Was My Valley and The Grapes of Wrath. The cinematography is some of the most impressive to be found in the American cinema. John Ford himself is just as much the star of The Long Voyage Home. He definitely put his heart into this one. The direction is beautiful, artful. It is as good here as it is in The Grapes of Wrath, My Darling Clementine, and The Searchers, that is, it is one of his very best films, if not THE best. To date, it&#39;s the only Ford film that made me shed tears. 10/10.